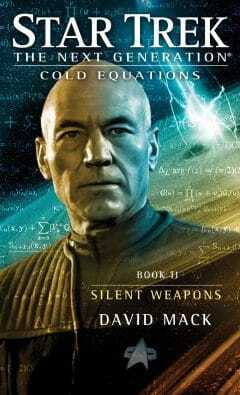 Book One in the New York Times bestselling Cold Equations trilogy set in the expanded universe of Star Trek: The Next Generation!A BRAZEN HEIST Captain Jean-Luc Picard and the Enterprise crew race to find out who has stolen Data’s android brother B-4—and for what sinister purpose. 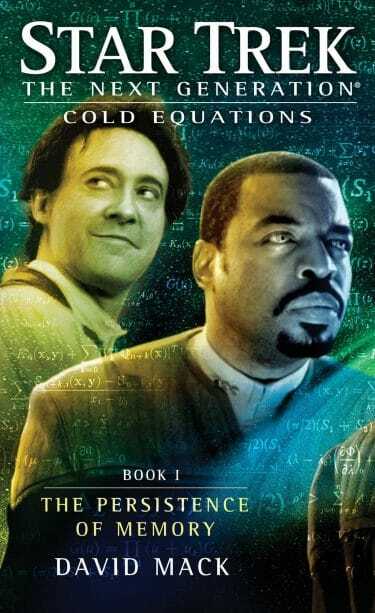 A BROKEN PROMISE One desperate father risks all for the son he abandoned forty years ago—but is he ready to pay the price for redemption? 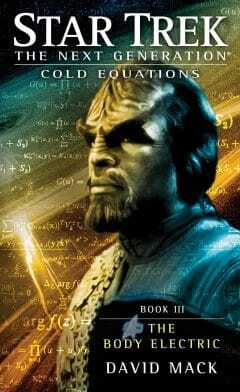 A DARING MISSION Against overwhelming odds, and with time running out, Commander Worf has only one chance to avert a disaster. But how high a price will he pay for victory?